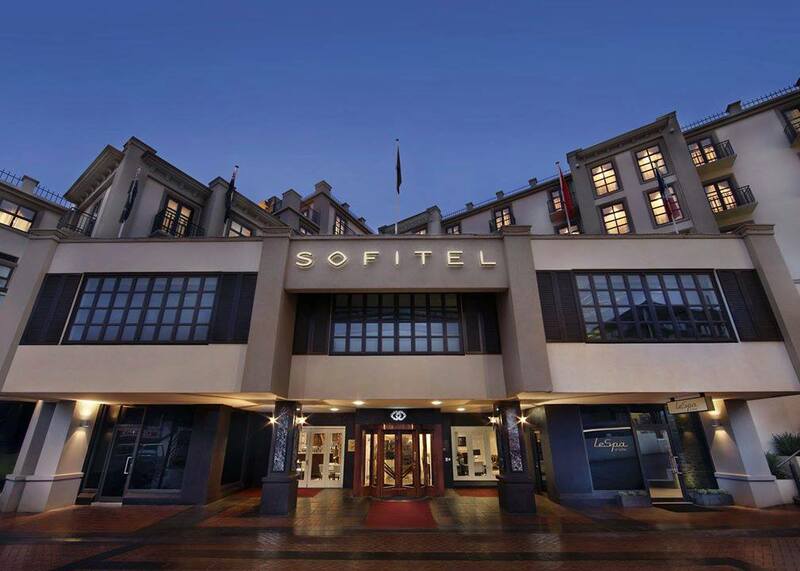 Experience a new level of sophistication at the Sofitel Queenstown Hotel and Spa. Inspired by the charms of Paris with the charisma of Queenstown hospitality, be mesmerized by its tasteful combination of French antique chic and local avant-garde design. Centrally located, it offers 82 elegantly appointed bedrooms and suites, featuring Vie Restaurant, Nue Lounge, LeSpa and newly introduced Left Bank Café - part French kitchen, part tea room opened for breakfast and lunch.